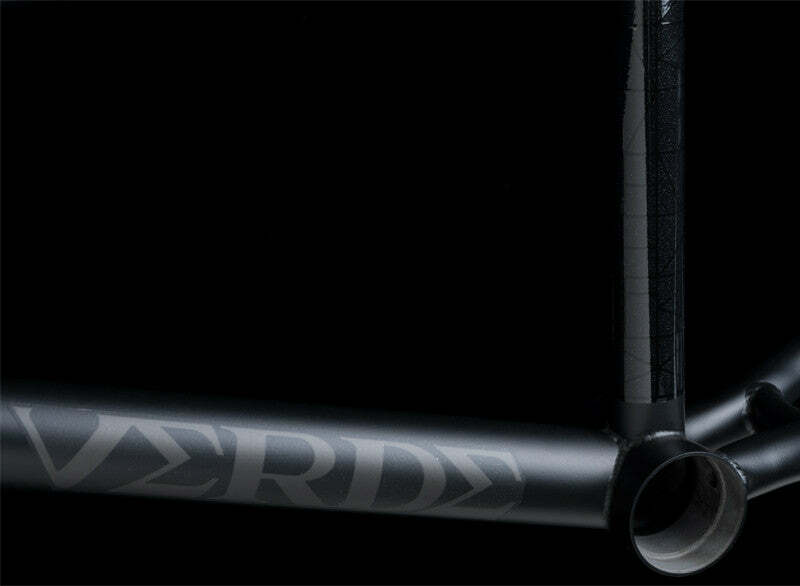 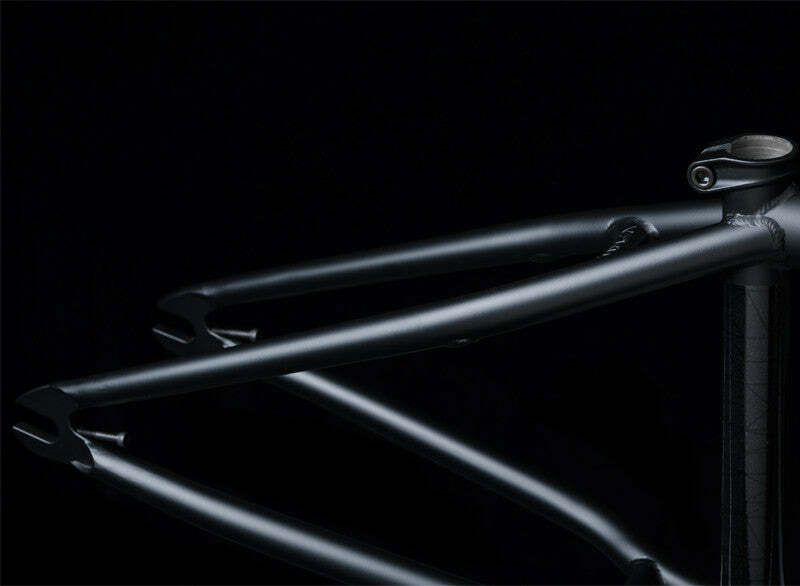 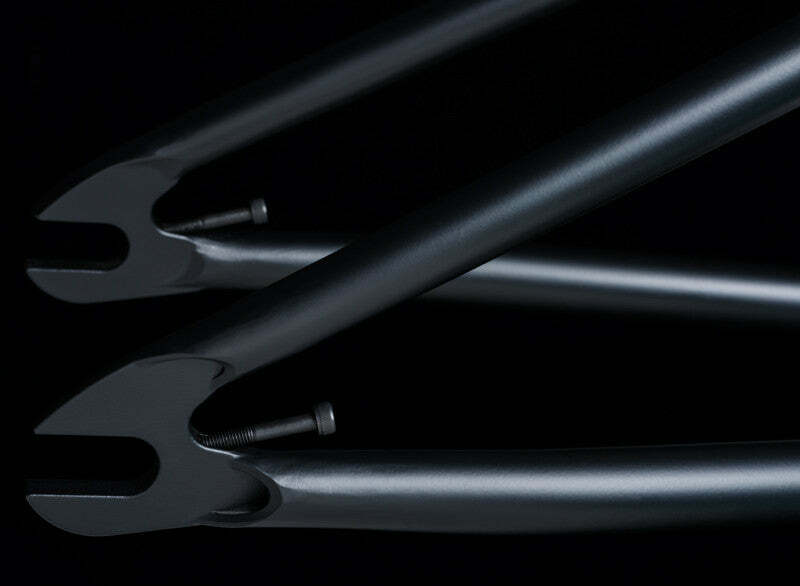 The Neyer Pro frame shares the same geometry and fine details as the Limited frame that Tony shreds, but at a much lower cost thanks to trusted straight gauge 4130 chromoly tubing. 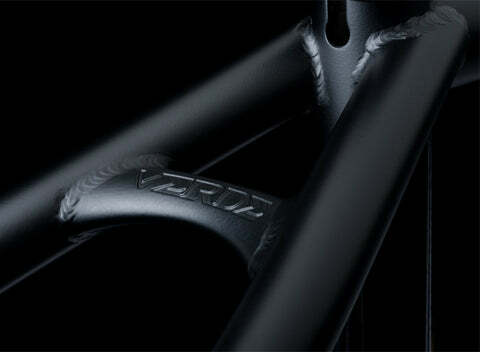 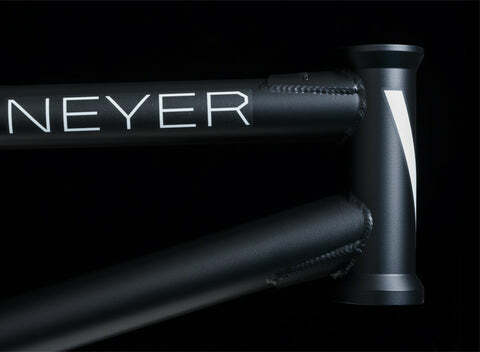 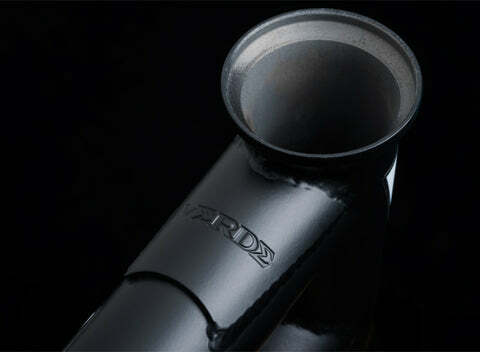 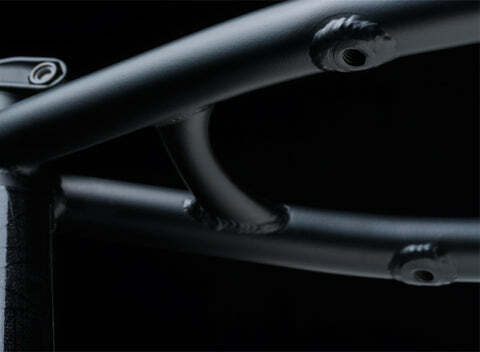 All of the custom investment cast details that come on the Limited are also standard on the Neyer Pro. 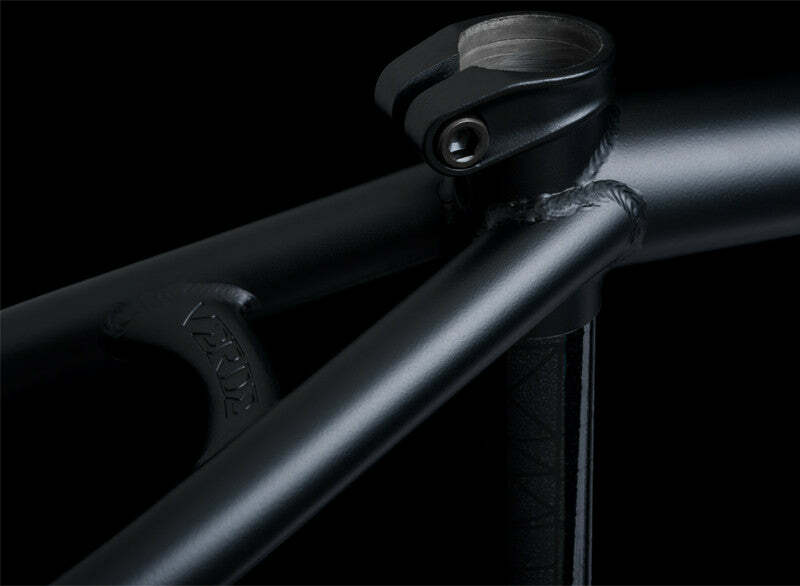 The custom investment cast seat post clamp, brake bridge, and dropouts with built-in chain tensioners are exactly the same.